Lego has a patent on the circular tube you see under the brick. That circular tube allows a brick to connect to another brick when it’s off centre. That tube makes for a possible 915 million Lego combinations. Making it next to impossible for anyone to compete in that space. 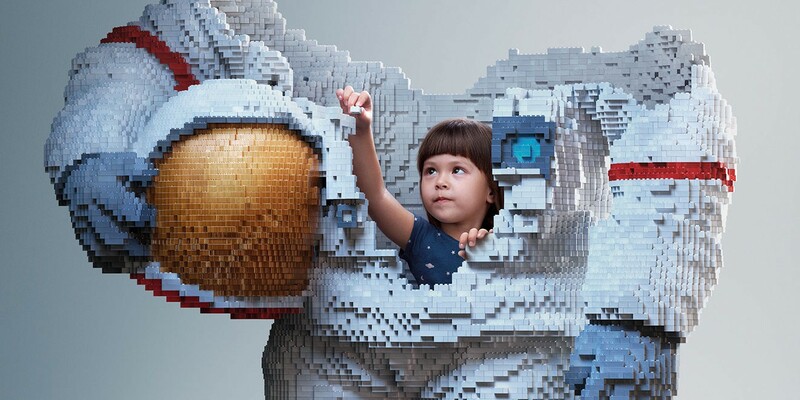 Lego isn’t selling bricks, it’s selling creativity. They’re recent ads show a visual of kids building their dream career. The Lego bricks symbolize the kids development, which gradually grows bigger and closer to their dream future. Originally published at Jean-Luc Boissonneault.